KWMR turns 20 officially on May 2, 2019. That is the day that the switch was flipped at the old Green (formerly red) barn just down the road. You could not pay me to go back and be 20 years old. I was young, broke and trying to finish college. While it was fun, I appreciate the wisdom that 33 years have given me. But as a milestone, it’s a big one for this valuable community resource. 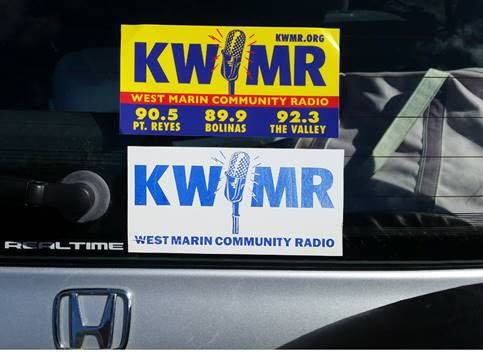 West Marin is extremely fortunate to have an FM radio station. It is very difficult to get an FCC license for broadcasting, and my hat is off to those founders that put in the hard work to secure the license and get this station up and running. Some good HISTORY is here.I feel like I am on the best relay team and it’s my turn to hold the baton. And I’m running with it. The team here at KWMR is awesome. 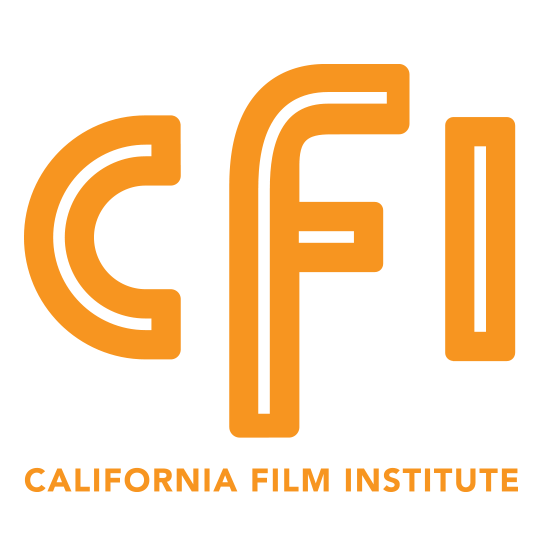 Hard working, dedicated staff, talented generous programmers, a fine Board of Directors, and some excellent Advisors. Not to mention all those good looking listeners! The theme of “20 years” will be woven throughout the whole year. 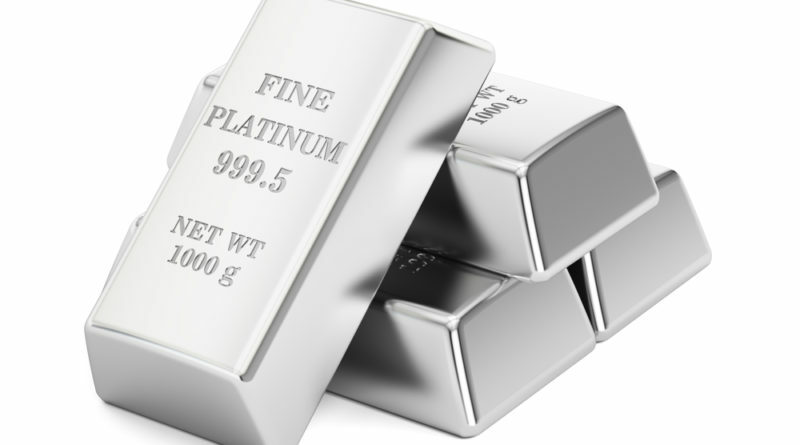 We will be kicking things off with our Platinum Celebration – We’re Going Platinum for pledge drive. 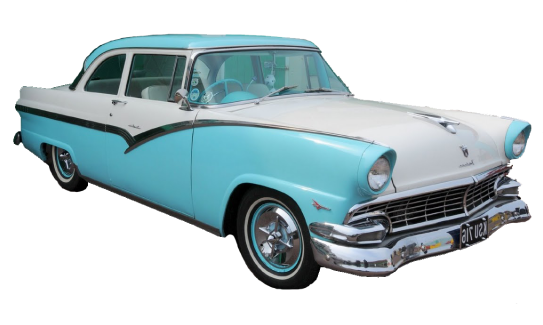 The drive runs April 12 – 21, ending on Easter Sunday with Sunday Celebration of Gospel to kick off the last day. 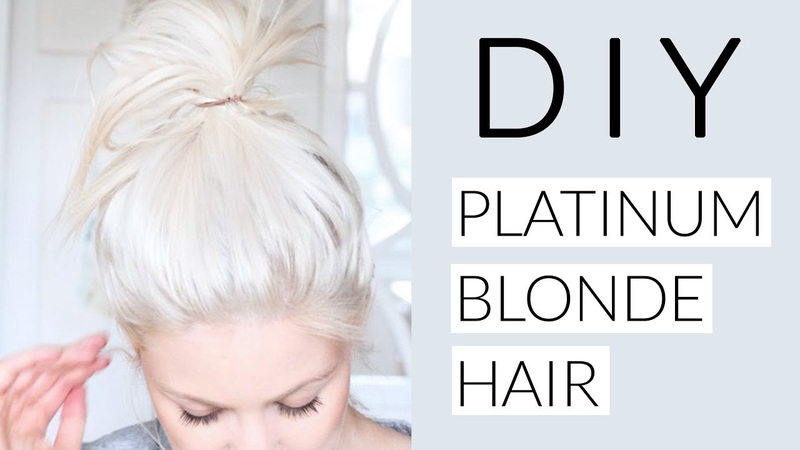 Feel free to go platinum (dye your hair) in solidarity! We hear blonds have more fun. I once went platinum, but it was a complete accident. I tried to play it off, but not with much success, maybe this time it will look better. In fact, if we make our pledge drive goal close of pledge on Easter Sunday, I’ll go platinum. I promise. At Eat My Heart Out this year we will be celebrating our 20th anniversary with some storytelling, including the dynamic duo of Richard (the Wrangler) Dillman and Muriel (Aggie) Murch – two of our founders. 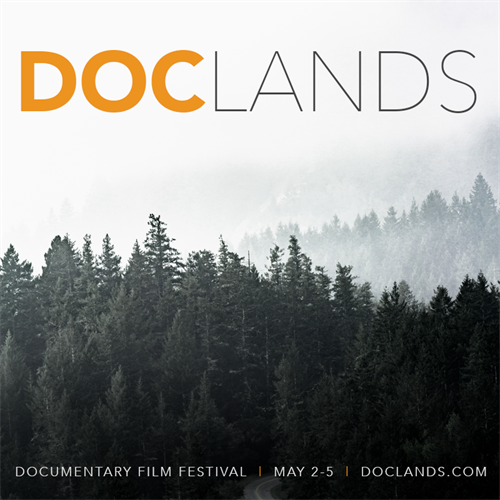 Additional storytellers include Mark Buell, Mia Johnson, Neshama Franklin, and Miguel Kuntz. We have some fun things planned for this 6th annual event, and we hope that you will join us for an evening of delicious food, wine and storytelling. Ticket information is HERE. 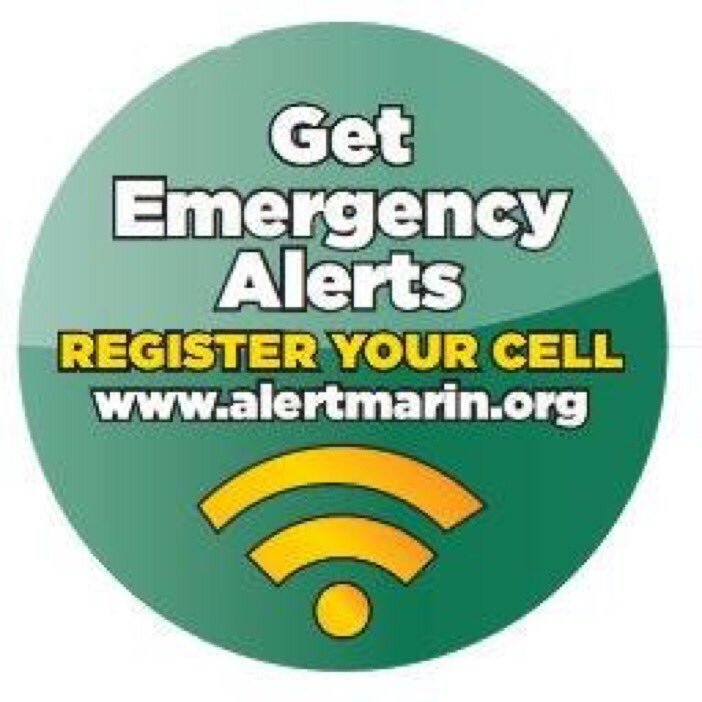 Twenty of an item is often referred to as “a score.” I would say that we have scored having KWMR in the community, a place for local voices, great music including deep tracks, along with emergency updates when necessary. “What’s your 20” is trucker slang for “what is your location?” We would love to know where you listen from and how you listen, so let us know! I sent out a mess of bumper stickers this week, and you can either swing by KWMR to pick one up (donations are voluntary), but we really want these “on the streets” meaning, on your car, truck, boat, motorcycle, etc. Spread the good word. Let me know if you want one. The new (old style) bumper stickers are here!! Whoooeee. If you would like one, and are willing to put it on your car, email Amanda HERE, include your mailing address and we will get one mailed off to you ASAP! p.s. 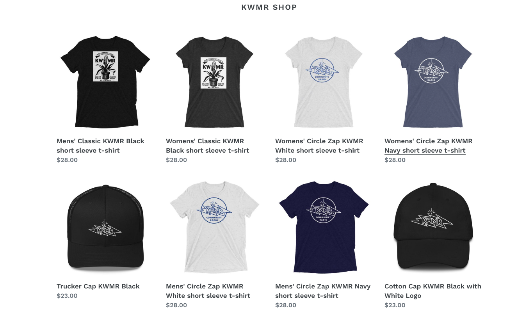 Got some cool KWMR T-shirts and hats for sale! !